Scientists at Northern Arizona University are studying an anthrax outbreak among heroin users in Europe. 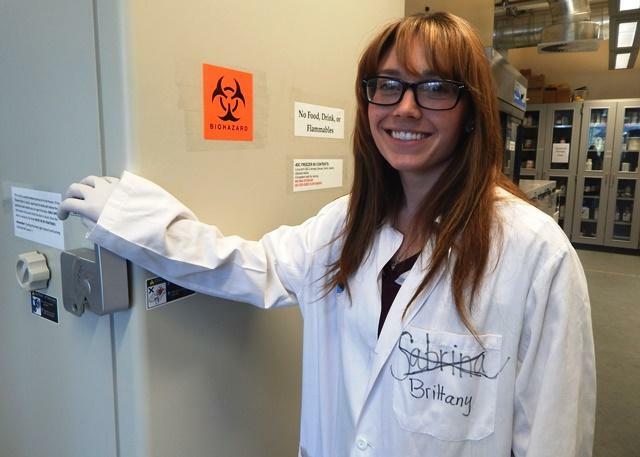 Brittany Bayer, recent NAU alumni in microbiology, did DNA analysis for the study. They sequenced the genomes of sixty anthrax samples from infected heroin users, following an outbreak of the potentially deadly disease. More than 100 people fell ill with “injectional anthrax” in Scotland in 2009 and 2010 and sporadic cases continue throughout Europe. 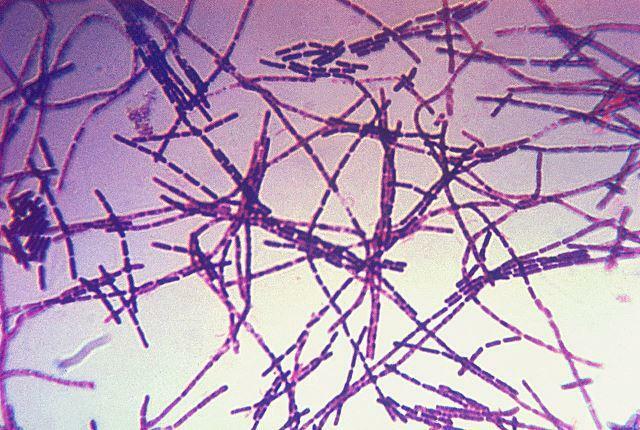 Health officials assumed the outbreak was related to a single batch of heroin contaminated with the bacteria that causes anthrax. Now, DNA analysis shows at least two contamination events took place. 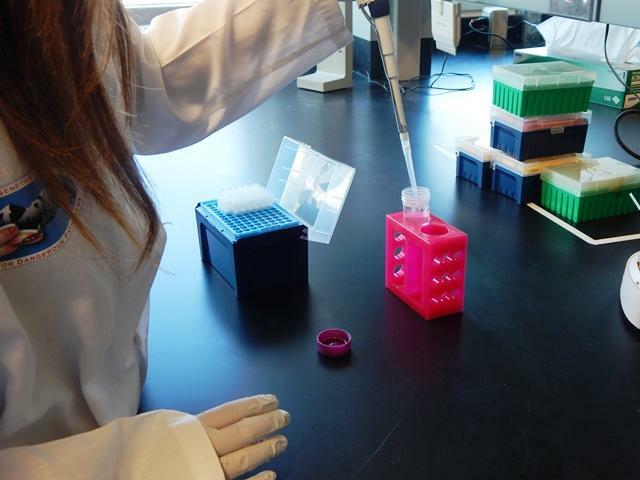 Bayer demonstrates preparing a sample in the laboratory. Keim says traditional methods of tracking diseases wouldn’t work in this case. The two disease clusters appeared in the same regions and overlapped in time. Only by sequencing entire genomes could the researchers find subtle differences in DNA. Keim thinks a likely explanation is contamination from water at the source of the heroin production. The study appeared in the November issue of EBioMedicine. Deserts like the American Southwest are expected to get drier as the climate warms. That’s bad news for soil microbes, according to a global study co-authored by researchers at Northern Arizona University. 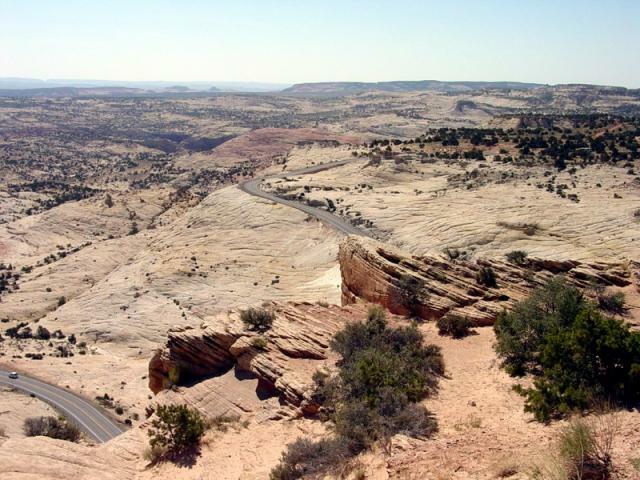 Scientists have a new worry about a special group of organisms that protects soil on the Colorado Plateau. They’re called “biocrusts,” and they’re easily destroyed when trampled—but new research shows there’s another menace: climate change. Biocrust is created by mosses and lichens glued together with photosynthetic bacteria. 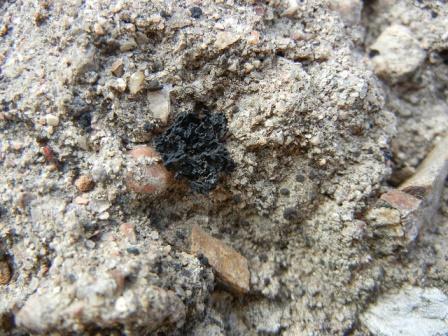 It forms a kind of bumpy shield on the soil surface. 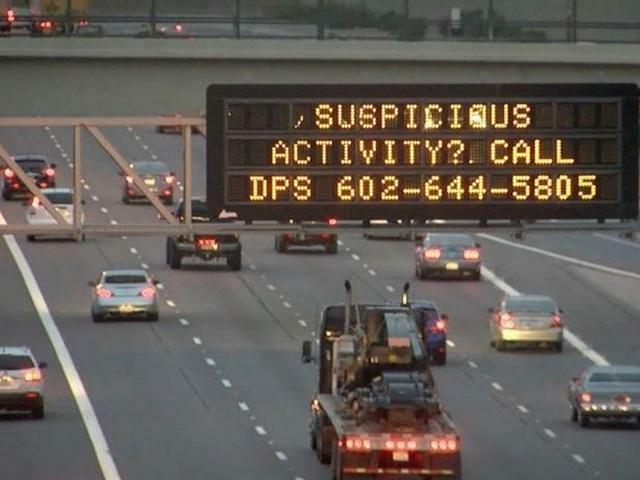 Law enforcement officials are investigating at least three more possible freeway shootings in Phoenix. In the past two weeks, authorities have confirmed 11 cases of projectiles or bullets hitting moving vehicles. Arizona Public Radio’s Ryan Heinsius reports. Soon, three Western Native American Tribes will have the authority to prosecute non-natives for domestic violence and a handful of other crimes committed on tribal lands. As Arizona Public Radio’s Ryan Heinsius reports, it’s been three decades since tribes have had that power.